I am lucky enough to have found a window to the past through my grandmother, Emily Codrington – who I never met. 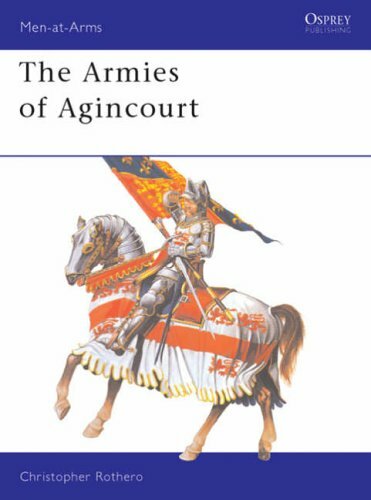 The direct Codrington line goes back to Sir John Codrington, standard bearer to Henry V at the battle of Agincourt, but from marriages to other noble families, interesting links have opened up all the way back to William the Conqueror and beyond. The other branches of my family – Sidney, Burnell and Radford – are no less interesting, but they just don’t go as far back as the Codrinton pedigree so there is less material to work with. Through this blog I hope to record some of the interesting stories I have uncovered, so that they are not forgotten.